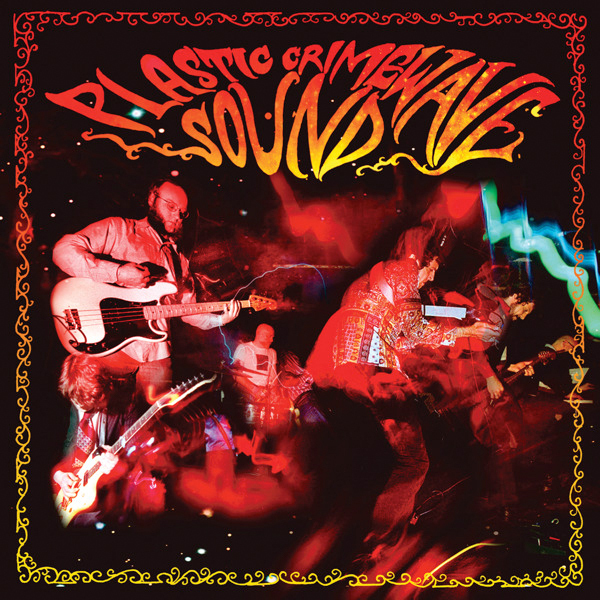 Plastic Crimewave Sound is a Chicago-based space punk band much in the same vein as their contemporaries F/i, Richard Franecki, and The Vocokesh. PCS has been recording since the late 90s/early 2000 and this self-titled CD is their latest release. On listening to the disc I detect similarities to Chrome over the course of the five tracks, especially on “(I Am) Planet Crushing” and “Punched in the Face,” though the music is not near as harsh. But what we do have here are excellent extended jams of distorted guitars, electronics, bass, and drums. The closing track “The Pasture” is 17 minutes of pure ambient freakout Krautrock-influenced bliss. I have two of their earlier releases: Flashing Open and No Wonderland, and I do believe that this latest release is their best. Fans of Acid Mothers Temple are sure to love PCS as well and will find their music much more melodic and less chaotic. So if you find a copy of this CD in your favorite record store, be sure to pick it up and help this indie band.